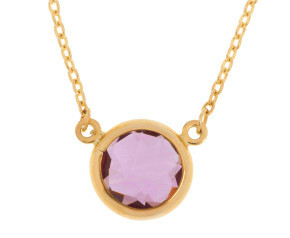 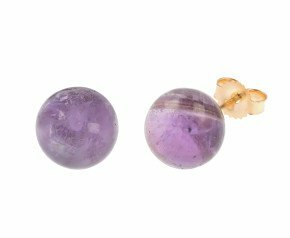 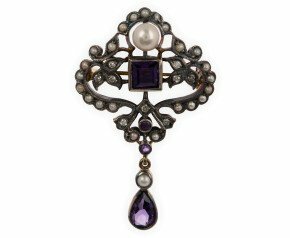 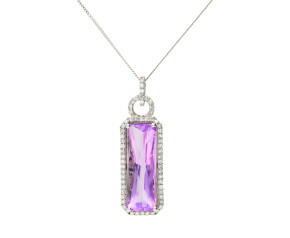 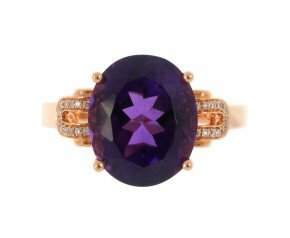 An opulent violet gemstone from the quartz family. 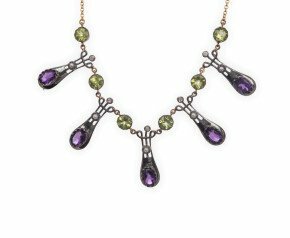 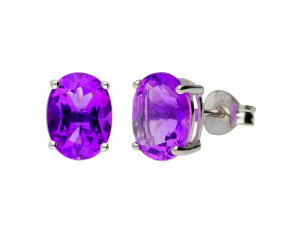 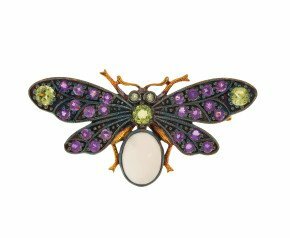 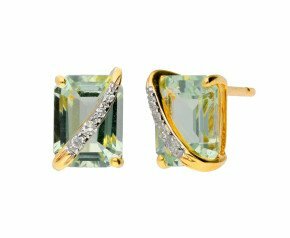 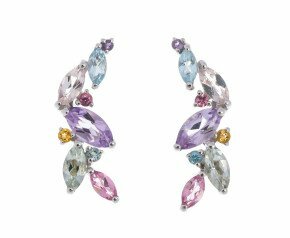 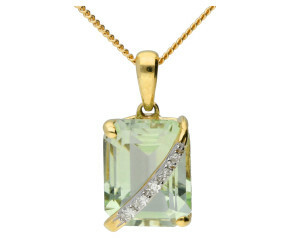 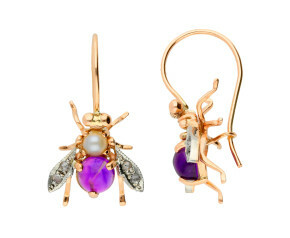 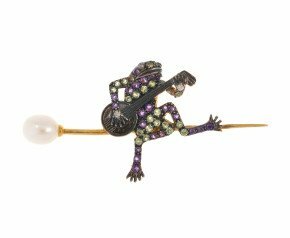 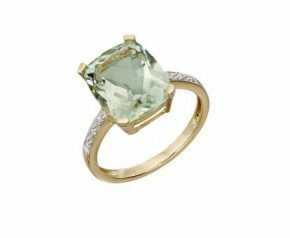 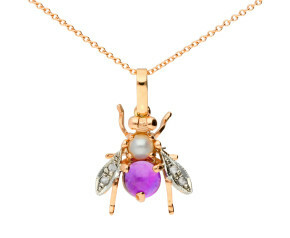 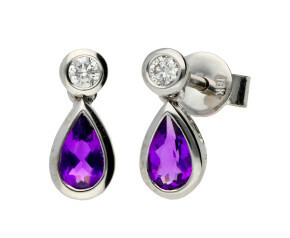 It is the birthstone for February and was thought by the ancient Greeks to protect the wearer from intoxication. 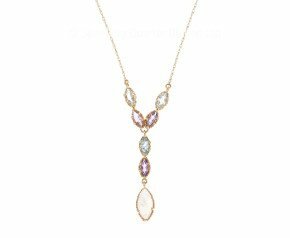 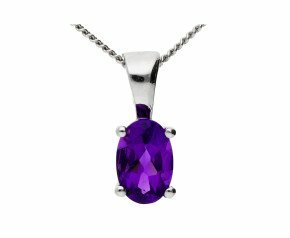 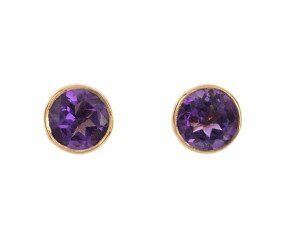 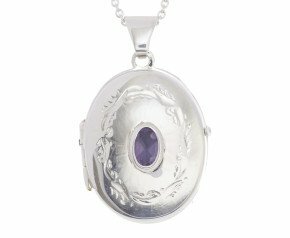 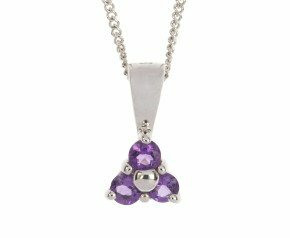 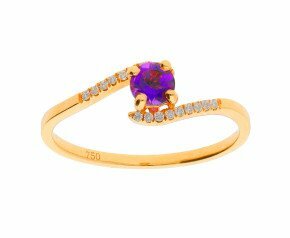 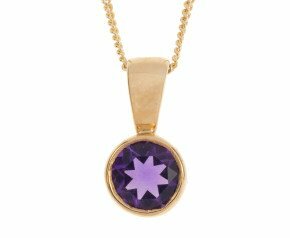 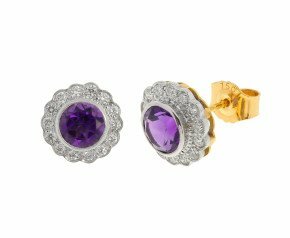 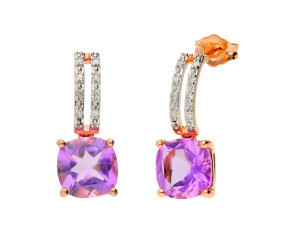 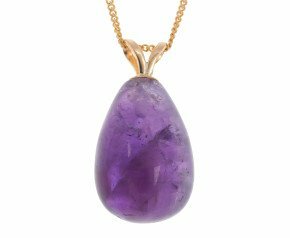 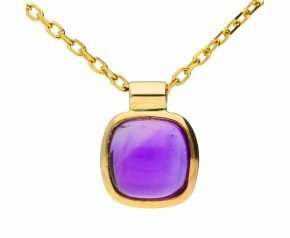 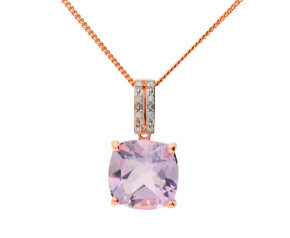 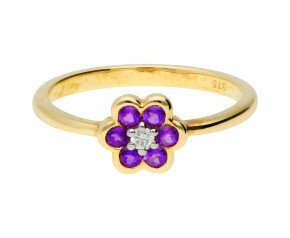 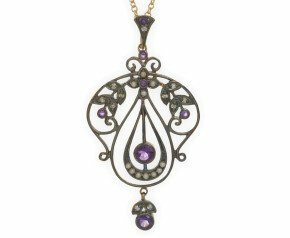 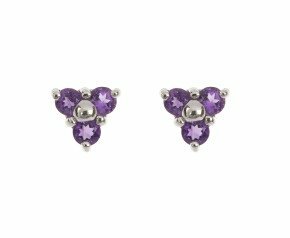 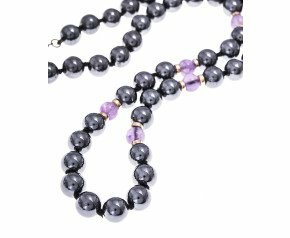 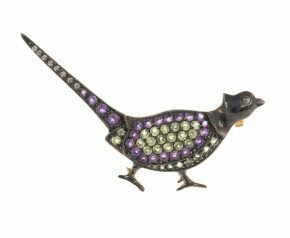 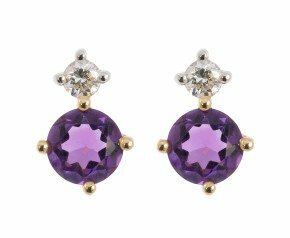 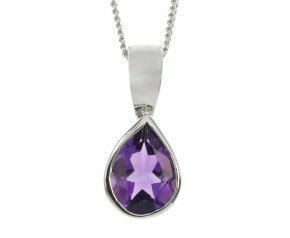 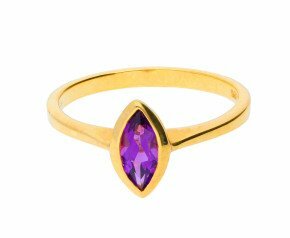 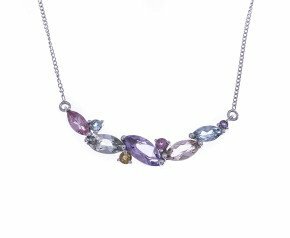 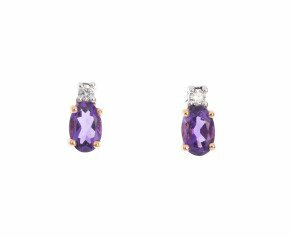 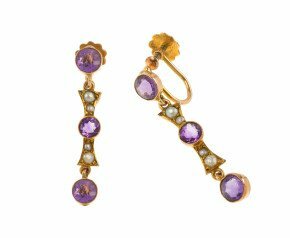 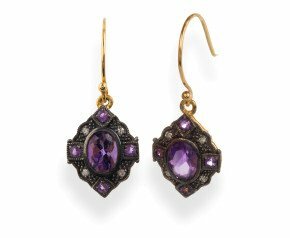 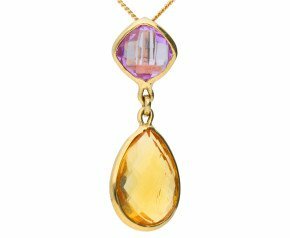 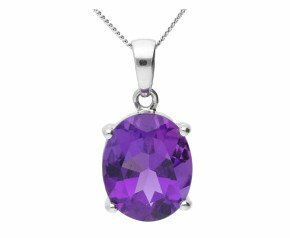 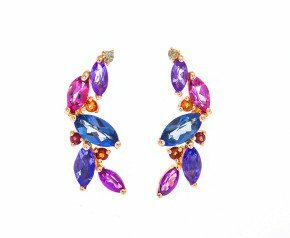 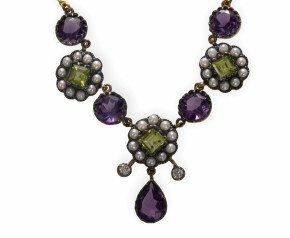 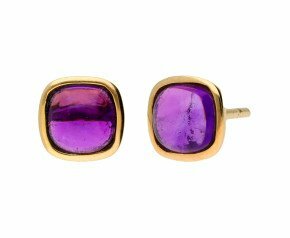 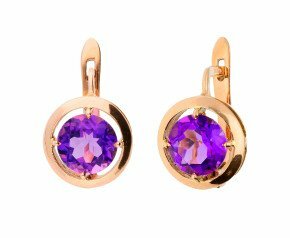 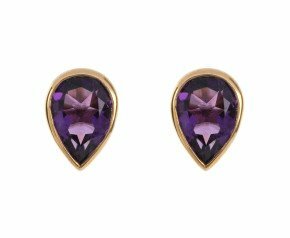 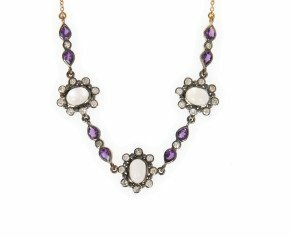 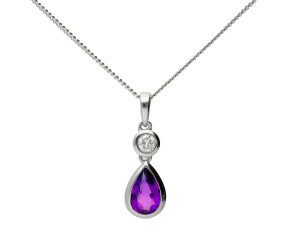 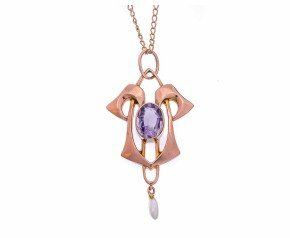 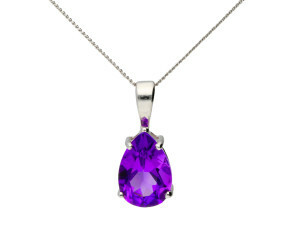 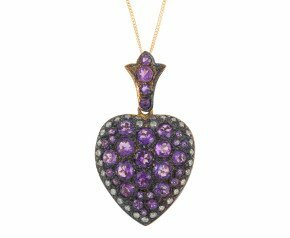 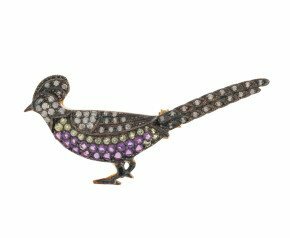 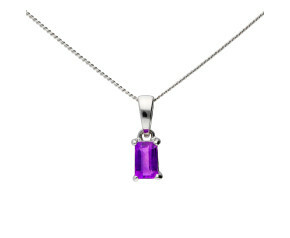 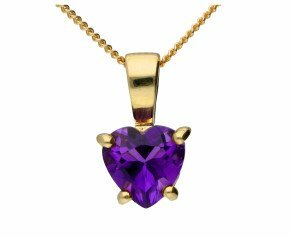 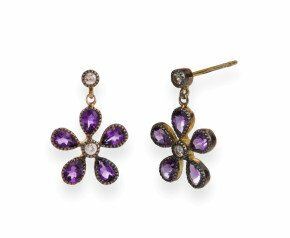 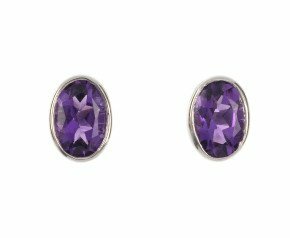 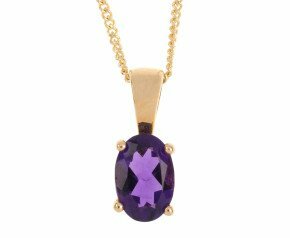 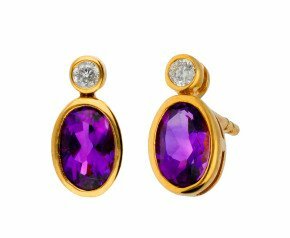 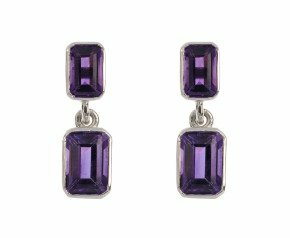 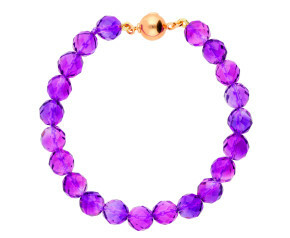 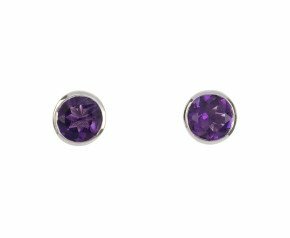 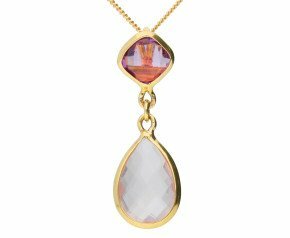 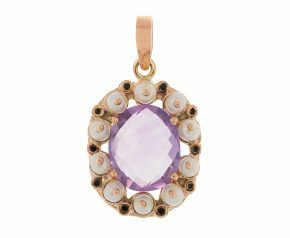 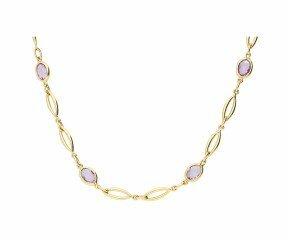 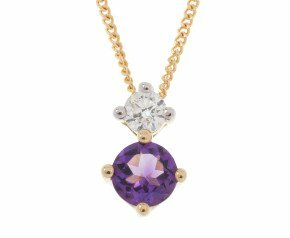 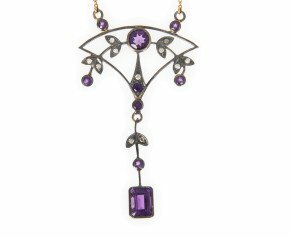 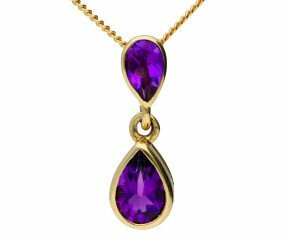 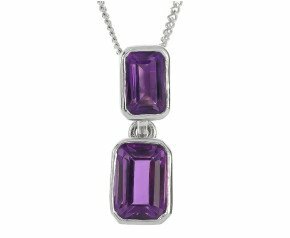 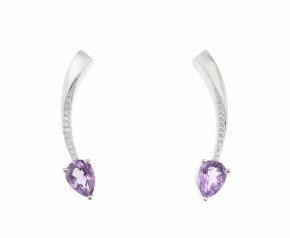 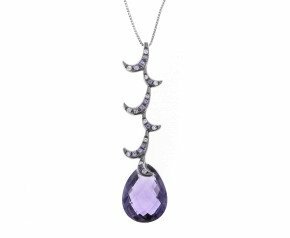 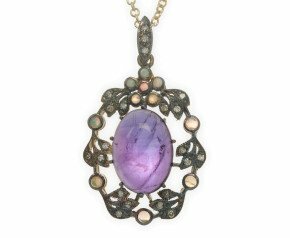 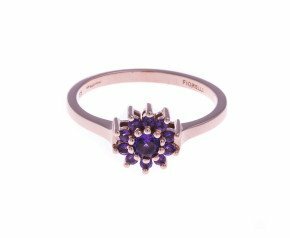 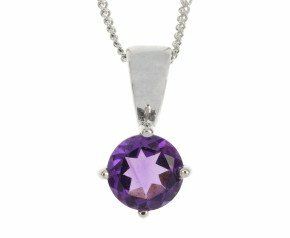 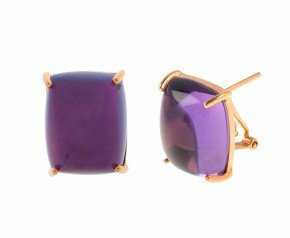 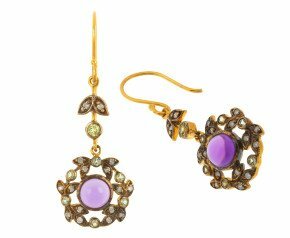 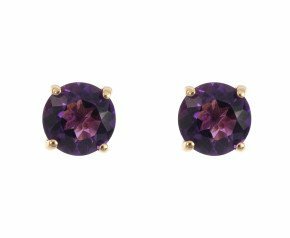 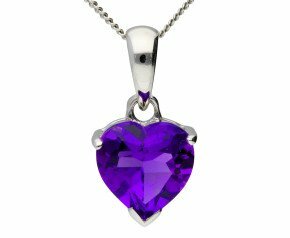 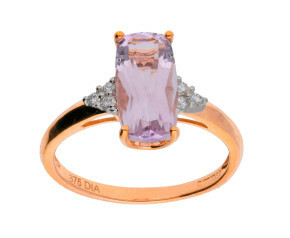 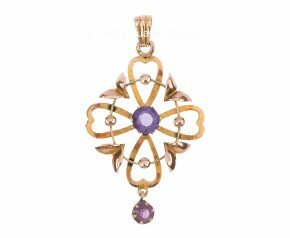 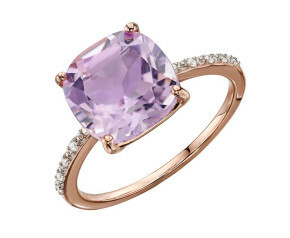 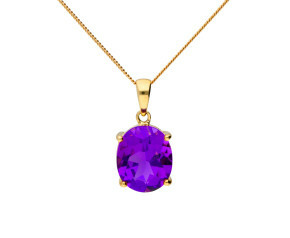 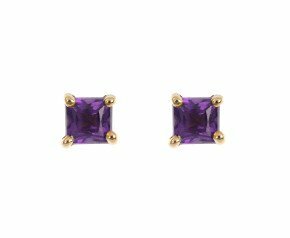 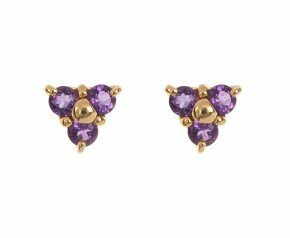 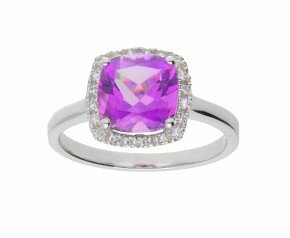 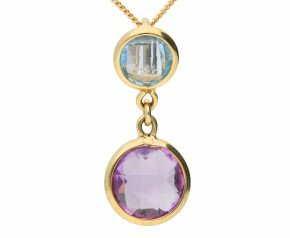 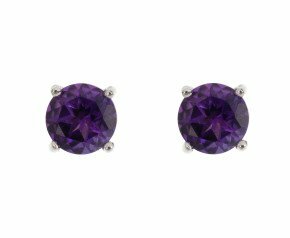 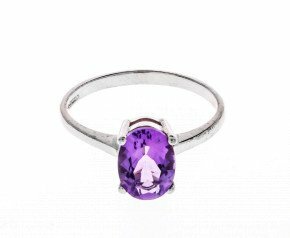 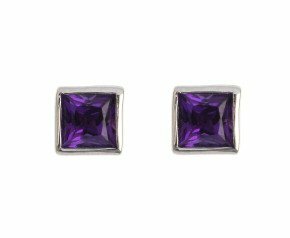 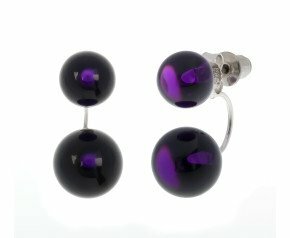 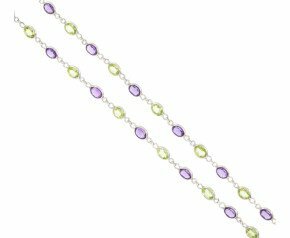 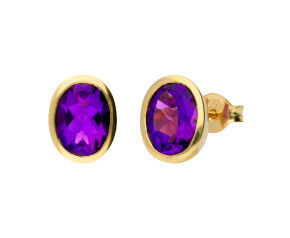 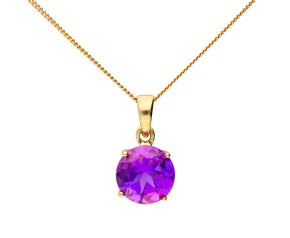 Peruse our fabulous range of amethyst jewellery and enjoy the opulent colours of this resplendent gem.